Ranger Design specializes in providing tradesman van shelving systems and storage solutions that best suit your needs. 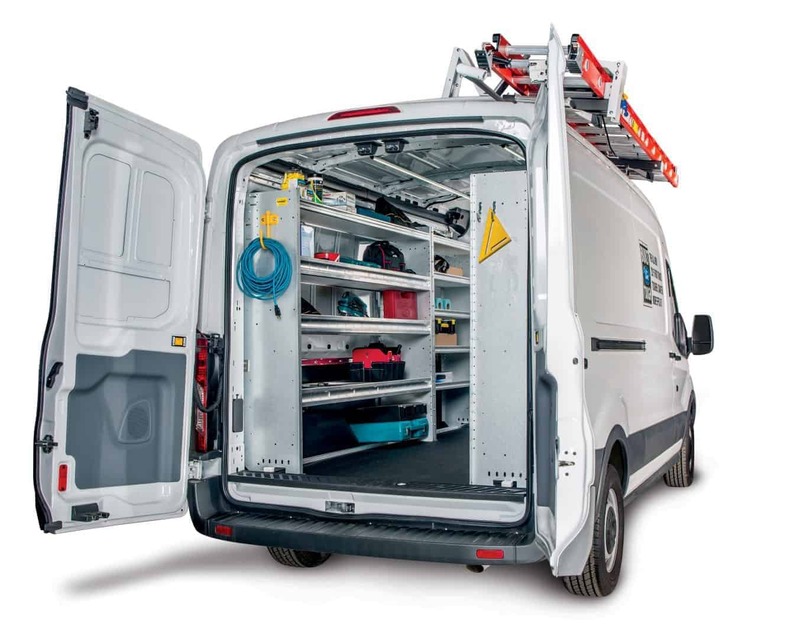 From van shelving and partitions to ladder racks and bin storage systems. The signature Fold-Away and Axess Tray are ideal for delivery purposes, the bottle holders compliment the HVAC package and the workbench provides a great mobile work station.